Join the Marina Restaurant team and help us connect people to the wonder of the ocean by providing an unforgettable experience in a spectacular oceanfront setting! With a seafood menu that is 100% Certified Ocean Wise, a focus on buying local and sustainable product in support Vancouver Island growers and suppliers wherever possible, and some of friendliest kitchen staff in the business, our restaurant is the ideal spot for any who loves food and food culture to build on their existing culinary skill set. We are looking for a Pastry Chefto join our team! Asking yourself why you want to work here instead of one of those other restaurants? Ample Free Vehicle & Bike Parking! 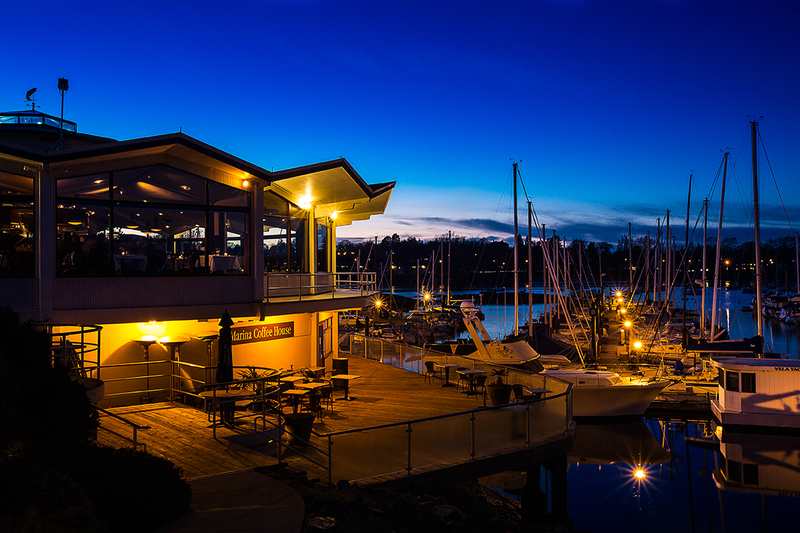 Discounts at other Oak Bay Marine Group locations! Using a creative flare to showcase market trends using seasonal and local products, whenever possible. Create, coordinate and maintain cleaning schedules to audit standards. Experience with ingredient costing for batch recipes and plated desserts. Relationship Building: is working to build or maintain relationship, networks or contacts. Corporate Creativity: Has the ability to create expression through food that meets the need of specific target markets and aligns with company Strategic and Business Plans.